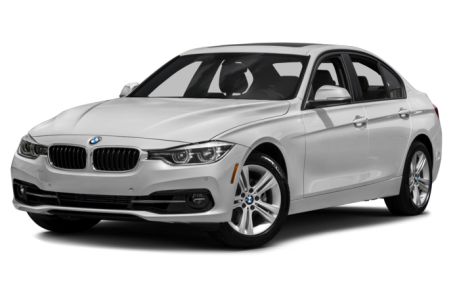 The 2018 BMW 330i is the mid-tier variant of the 3 Series compact luxury sedan. It is powered by a standard 248-hp, turbocharged 2.0-liter 4-cylinder engine mated to a 6-speed manual or 8-speed automatic transmission. Rear-wheel drive comes standard, while all-wheel drive (xDrive) is available. Other 3 Series variants include the 320i, 328d, and 340i.